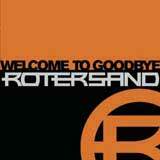 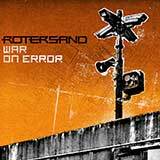 Rotersand returns with an all new EP, Waiting To Be Born. 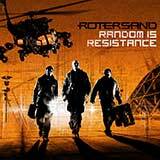 Clocking in at nearly an hour, the EP features reworked versions of songs from the highly acclaimed album Random Is Resistance as well as exclusive songs. 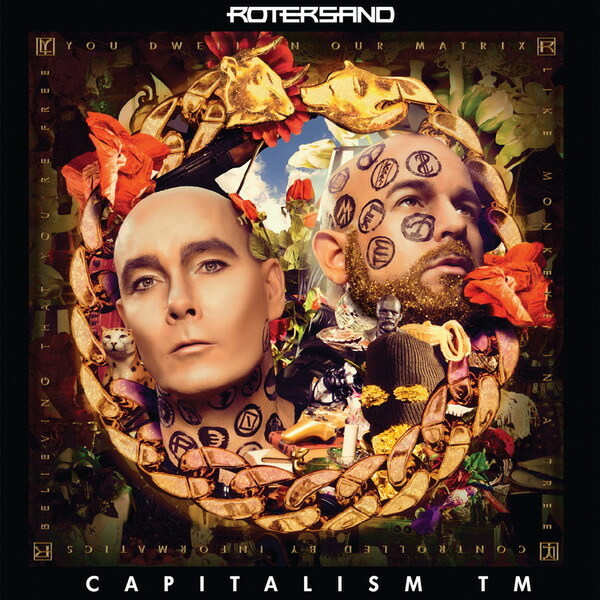 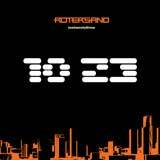 The new EP further pushes the reach of Rotersand's sound, as melodic EBM, trance, and other influences blend with highly intelligent, introspective lyrics. 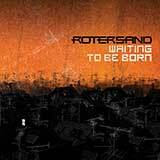 Highlighting the Waiting To Be Born release is a beautiful version of Peter Murphy's classic A Strange Kind Of Love. 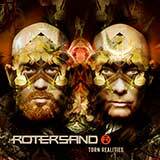 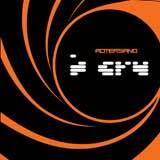 Waiting To Be Born once again shows that the members of Rotersand are masterful musicians.